When I visit Newstead, I like to drop by Rise and Shine Bushland Reserve in Yandooit. 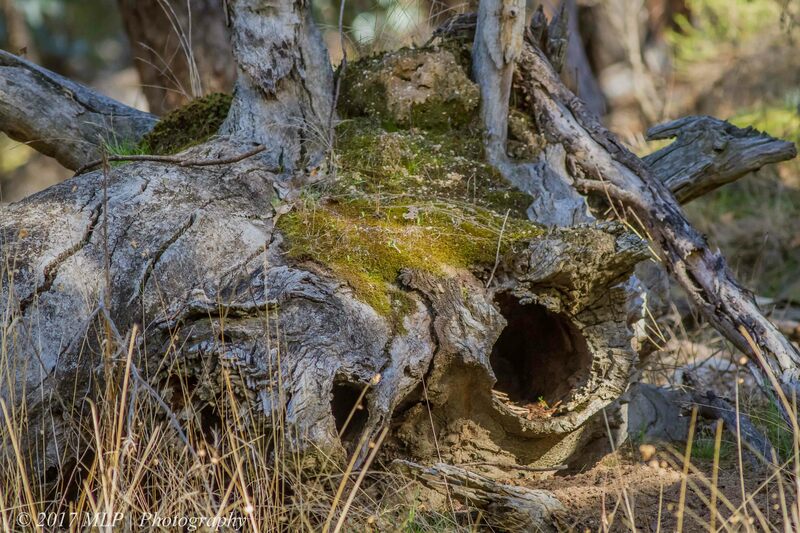 One of the spots in the Reserve is called Pickpocket Diggings. It is an old gold mining area with many mullock heaps. It is a popular area for gold detecting enthusiasts. 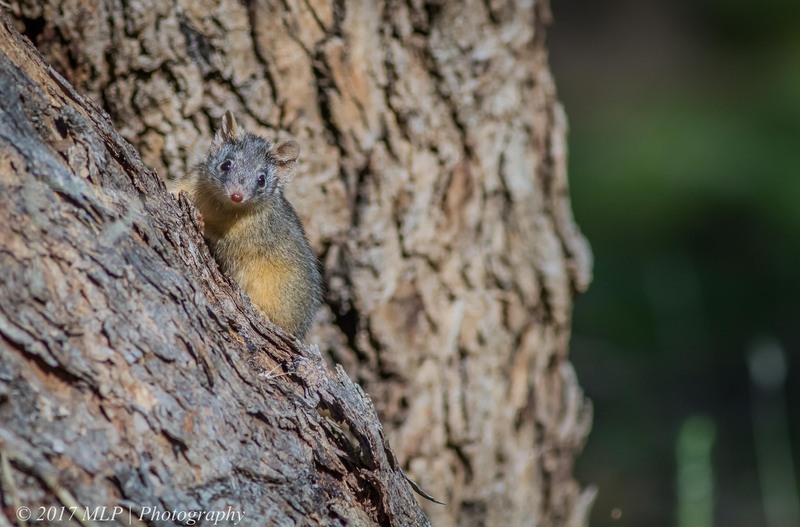 On most occasions I seem to be able to find Yellow-footed Antechinus, a carnivorous marsupial mouse, hopping across the path to trees in broad daylight. They dont seem to be bothered by people that much and I got pretty close. I watched this tiny hunter looking for insects at the base of a tree and when it caught something it ran back to its home in an old tree stump. The males only live less than a year and die out in a super charged breeding frenzy while the females live on to raise their pups. 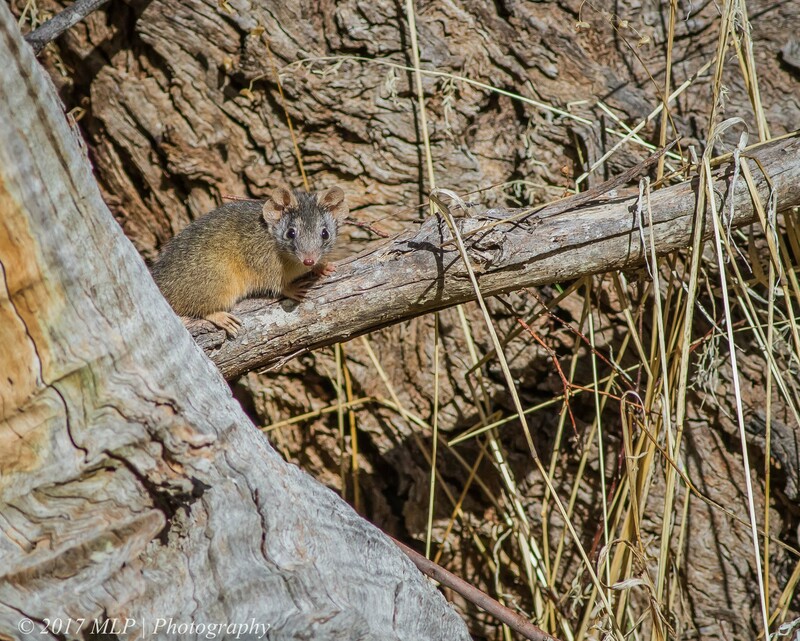 This entry was posted in Animal, Victoria and tagged Australia, Nature Photography, Photography, Pickpocket Diggings, Rise and Shine Bushland Reserve, Victoria, Yandooit, Yellow Footed Antechinus. Bookmark the permalink. it did not seem to mind at all, that I was taking photos, just kept feeding ad hunting and I just followed it and slowly getting closer.